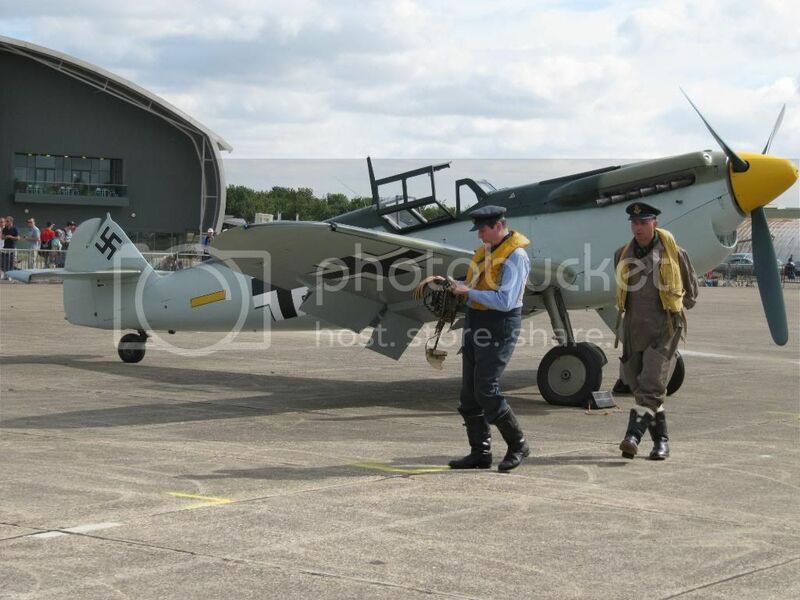 Yes, let's see some good pics from Duxford? They just had some thing on the Battle of Britian on the military channel here in the US and they show how the Spirefire had a lot to do with it.And how RJ Mithell designed it and it was sad that he never got to see what it could do since he was dying of cancer.He did design one great fighter. 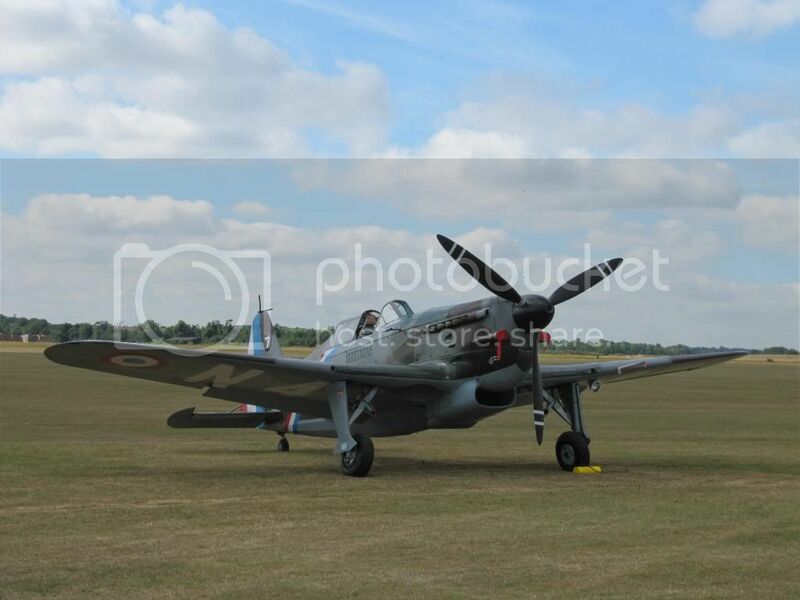 Enjoy Duxford! Sorry I can't be there. I'll be at the Hiroshima Peace Park, commemorating a slightly different kind of event. 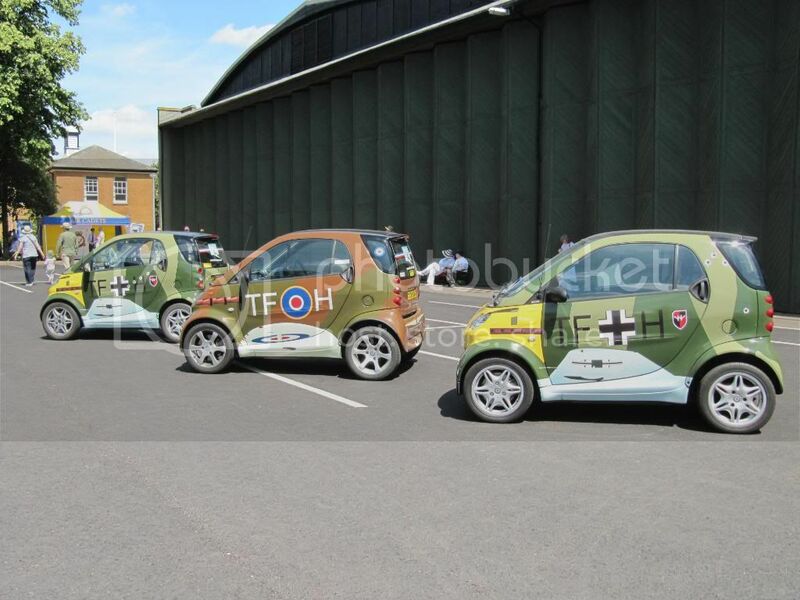 If anyone is on Twitter, the RAF Museum is tweeting quite a bit. 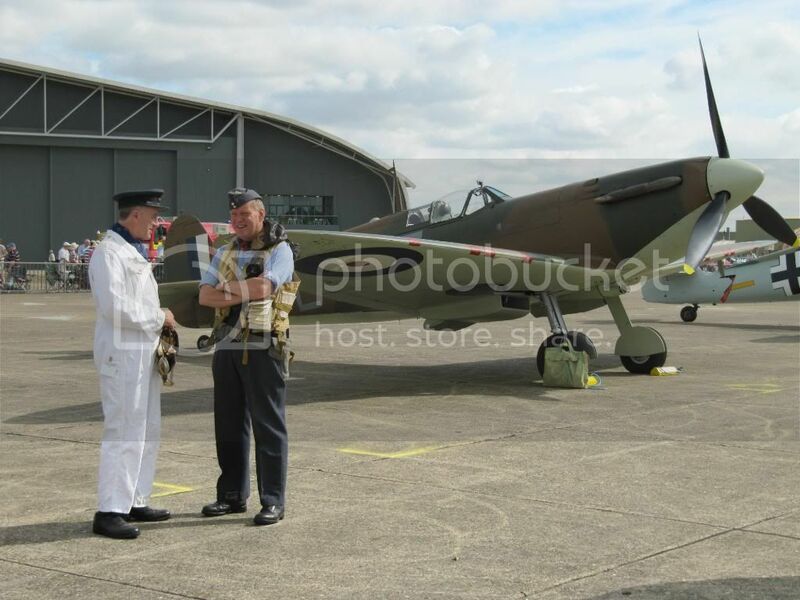 Look out for #BoB70 (Battle of Britain 70) as a hashtag. 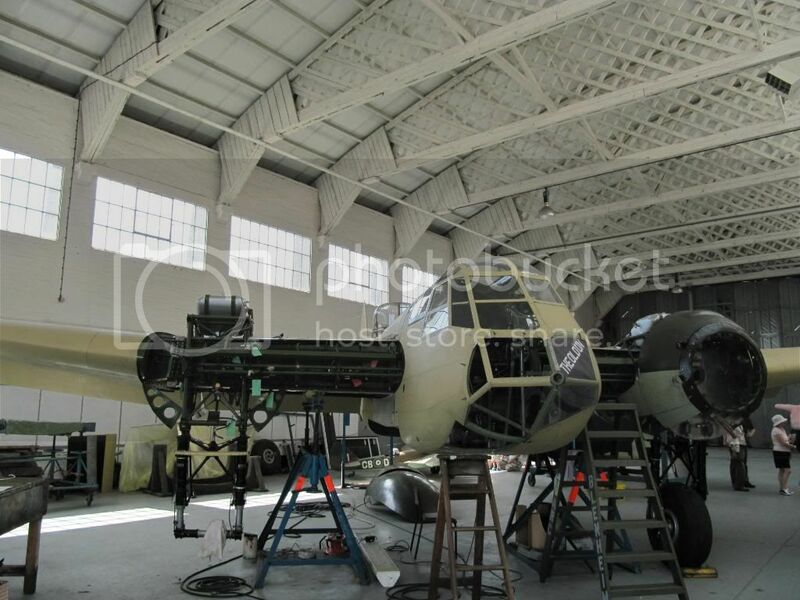 There is a BoB exhibition in Hanger 4 at Duxford which is well worth a look. 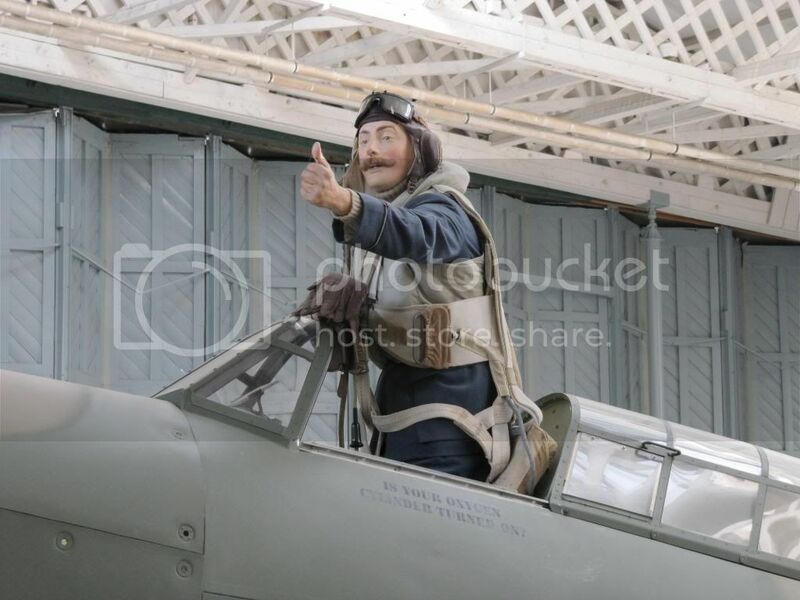 Mind you, most historians reckon that if fighting the BoB had been left to Leigh-Mallory and Douglas Bader's Big Wing tactics, we would have lost and then just think where we would be now? Probably all driving German, or God forbid, Japanese cars! Nice shots Jon'. Hope you had a good day. 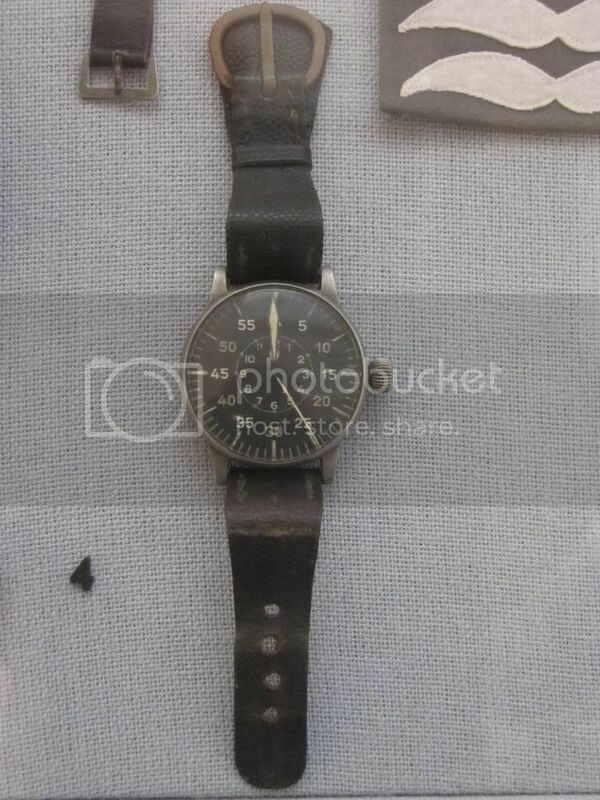 The B-Uhr strap is interesting - and very unusual. Last edited by Noodlefish; 12-07-2010 at 08:34. Love the shots, thanks for posting them. 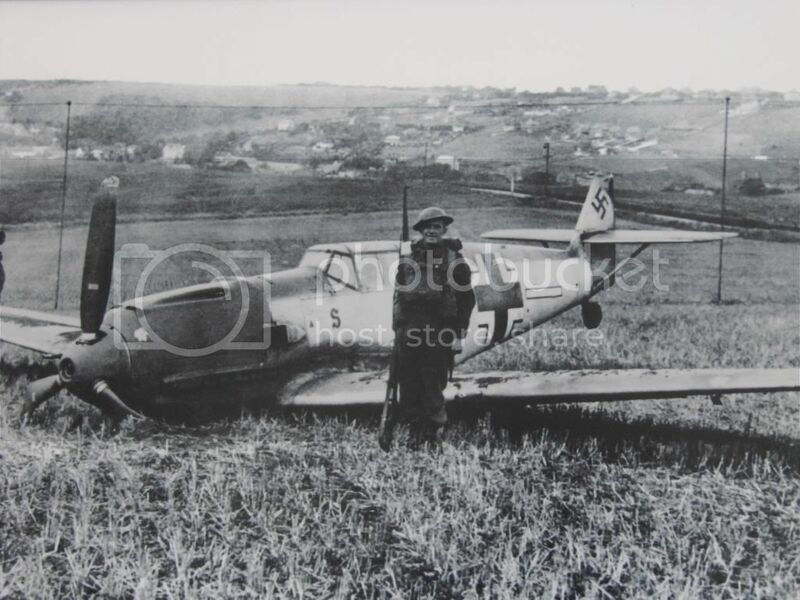 I cannot help noticing though, that this Me-109 is most probably one of the 25(?) G-2 airframes that Spain received after the war. These are known as the HA-1109 and were equipped with the Hispano Suiza HS 12Z engine.You can check the significantly different nose and air intake compared to a DB 605 powered Me-109 G-2. 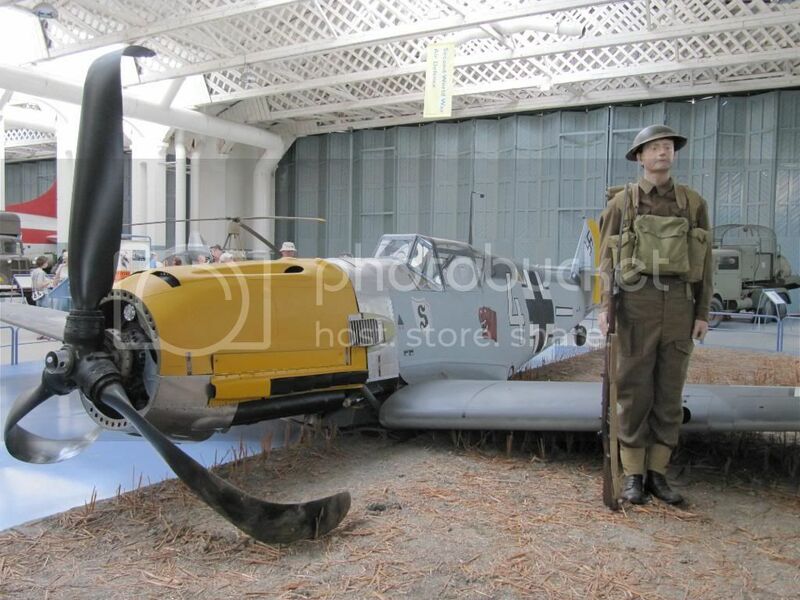 Note the extra armoured glass plate in front of the pilot which was a popular frontline modification (and does not appear in the period photo). Last edited by X vintage; 14-07-2010 at 01:05.